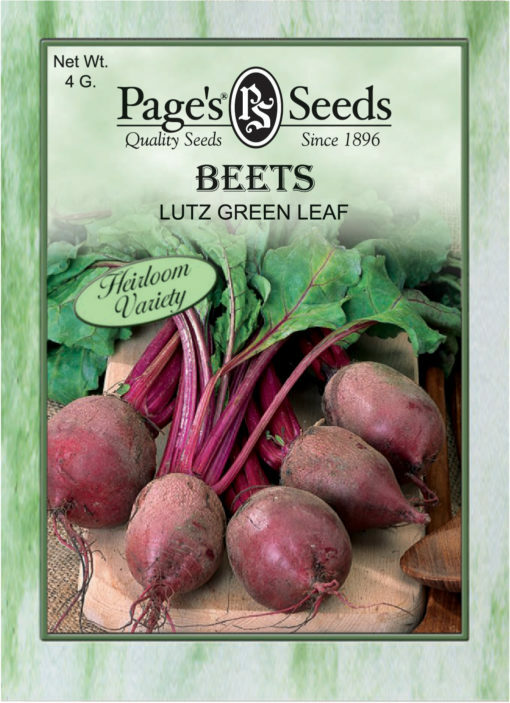 Beet greens are special because you can also eat their roots. Sow every two weeks beginning in August for a continuous supply. At their tender best when grown quickly with plenty of moisture. Add them to salads and cook larger leaves as would spinach. Good source of vitamins, calcium, and iron.